Last year, Spirit of Joy! and Children of Joy! 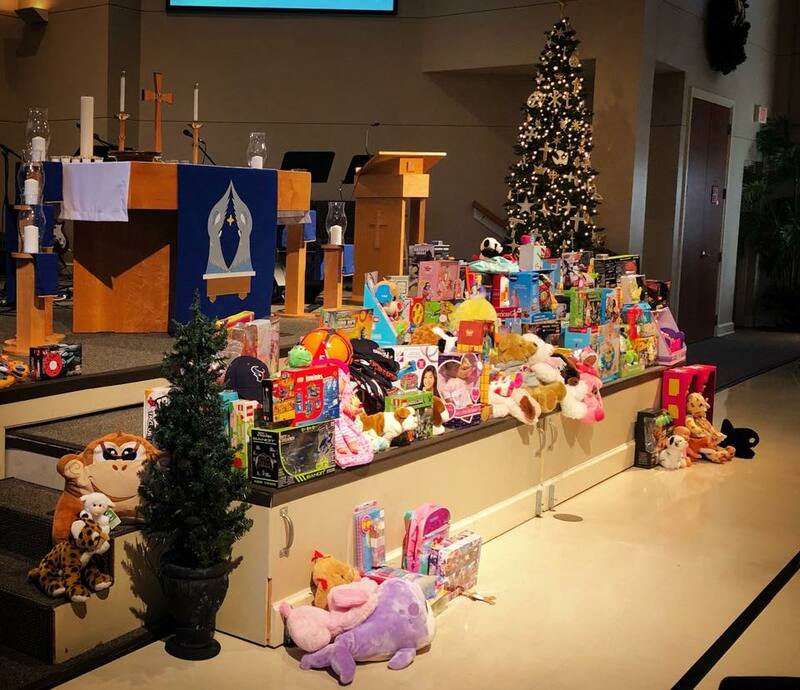 partnered with organizations across Montgomery County to provide a joyful Christmas celebration to 500+ children in the foster care system.Together we collected 200+ gifts to bring joy to these young people as they gathered for their annual Christmas party. We are at it again this year – be a part of the joy of giving! From November 25 – December 9, we are collecting FUN gifts to be given to the children at their Christmas party. Something that is not too large – easily transportable. Partners in this program included CPS, CASA, Angel Reach, Love Fosters Hope, TWUMC, and WoodsEdge Church.